APPSC Group 2 Main Results 2017 declared on the official website of Andhra Pradesh Sevice Commission. So, the candidates who have appeared for the main examinations of APPSC can now check their results at www.psc.ap.gov.in. Andhra Pradesh Public Service Commission main examinations for Group-II Services was conducted on 15th and 16th July 2017 across the state. Now, the main results of the APPSC are available on the official website. Andhra Pradesh Public Service Commission is the organization based on the regulations of Madras Public Service Commission formed in 1956. 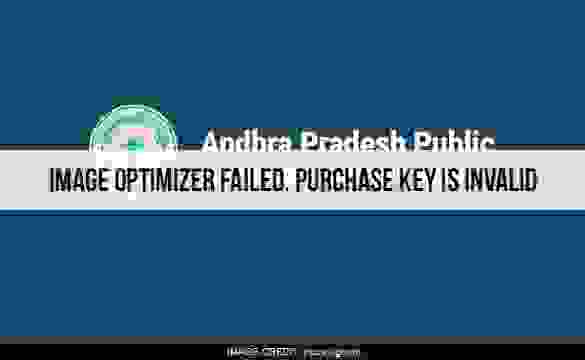 It is popularly known as APPSC that part of Andhra Pradesh government duties and functions. The marks of the students who have appeared for the main Andhra Commission Group-II services exam are displayed on the official website on the interim orders by the APAT. However, the commission had earlier published the notification about the APPSC Group 2 main exam result. Also, the commission has caught few students due to issues in a computer network during the exam. And then commission mentioned 159 candidates for the enquiry on the misconduct of leaving the examination hall. CTRL+F with your Hall Ticket Number and Download your marks. The candidates can follow these steps to download results. Firstly, students have to appear on the official website of the APPSC at www.psc.ap.gov.in. And then click on the link of APPSC Group 2 main exams. After that download, the pdf and check your APPSC Group 2 Main Results 2017.